This lovely penguin mug is made from fine china and is a fantastic size for your favourite hot drink. Suitable for everyday use, this penguin mug is sure to brighten your morning cup of tea or coffee. 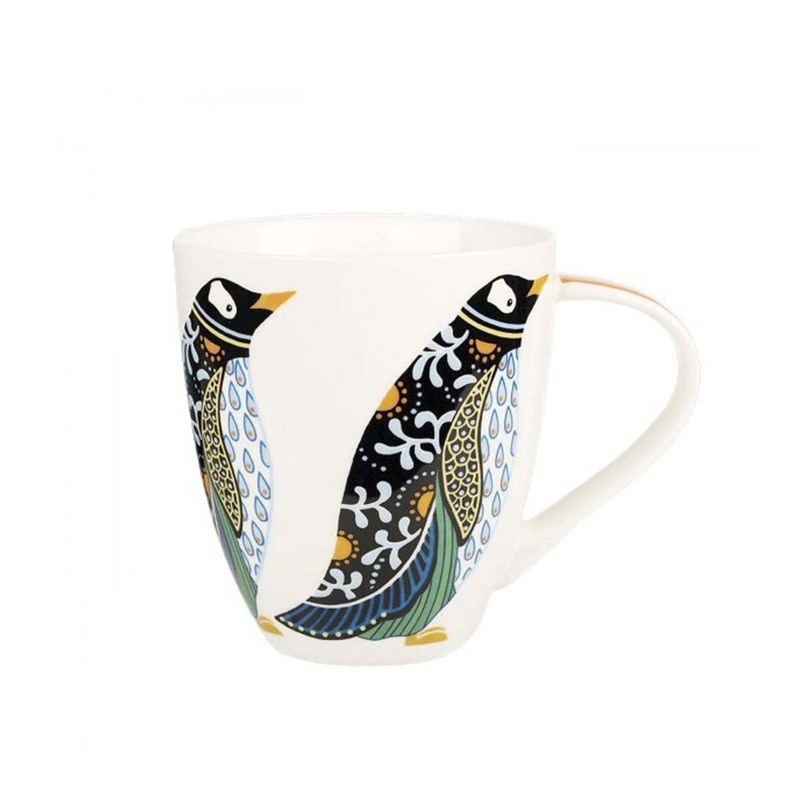 Mix and match with our other bird mugs to create a vibrant collection in your kitchen. A large good quality mug for your morning cuppa. If you like penguins you'll love it. Beautiful large mug, which arrived very quickly. Very satisfied.